Brad Gushue (St. John's, NL) wins the Masters of Curling, defeating Niklas Edin (Karlstad, Sweden) 8-4. Gushue, B CBC: Click Here For More Information! 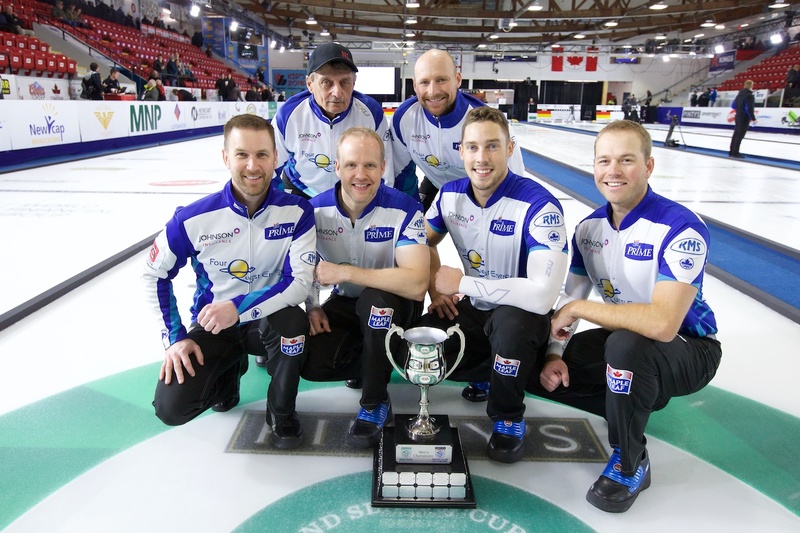 Gushue, B Sportsnet TV/Streaming Options: Click Here For More Information! Carruthers, R Sportsnet TV/Streaming Options: Click Here For More Information! Laycock, S Sportsnet TV/Streaming Options: Click Here For More Information! McEwen, M Sportsnet TV/Streaming Options: Click Here For More Information! Gunnlaugson, J Sportsnet TV/Streaming Options: Click Here For More Information!